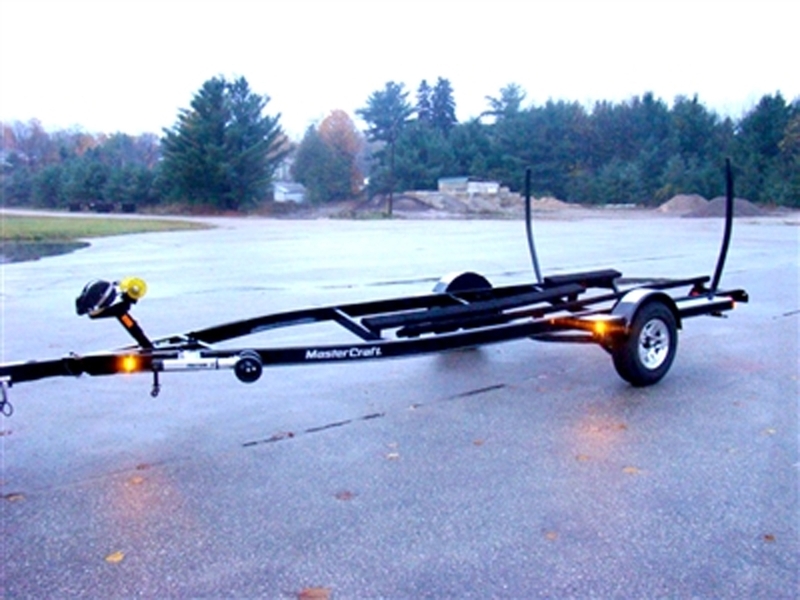 Midwest MasterCraft is proud to offer new trailers for used ski and wakeboard boats. These trailers are custom built to match the exact contours of your hull allowing for safe transport and easy unloading. In addition, these trailers can be color matched to your boat making for a professional appearance and a lifetime of durability. Phoenix single trailers are custom built to the exact needs of your boat and are available in a range of capacities from 3,300 to 4,200 lbs. Pricing varies with capacity and boat length so please contact us for an exact quote. Phoenix tandem axle trailers are custom built to the exact needs of your boat and are available in a range of capacities from 5,000 to 8,500 lbs. Pricing varies with capacity and boat length so please contact us for an exact quote. Treat your used boat like a king with a new trailer from Phoenix! Trailers available for MasterCraft, Malibu, Correct Craft, Supra, Moomba and other ski and wakeboard boats!